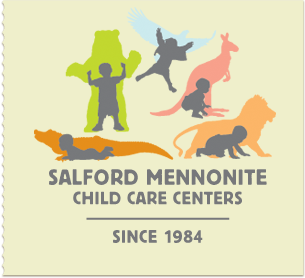 Salford Mennonite Child Care Centers » New NAEYC website for families » Imagine. Play. Learn. Since 1984. Use the site to find timely articles and information to share with families and for all your family engagement needs. You can also help to spread the word by letting parents and colleagues know about this important new resource. For more information, visit families.naeyc.org.